inevitable, or can we act to establish a physical and social infrastructure that might foster better health and wellbeing in older age? How will population aging play out differently for low-income countries that will age faster than their counterparts have, but before they become industrialized and wealthy? ways to maintain healthful life styles and everyday functioning in countries at different stages of economic development and with varying resources. 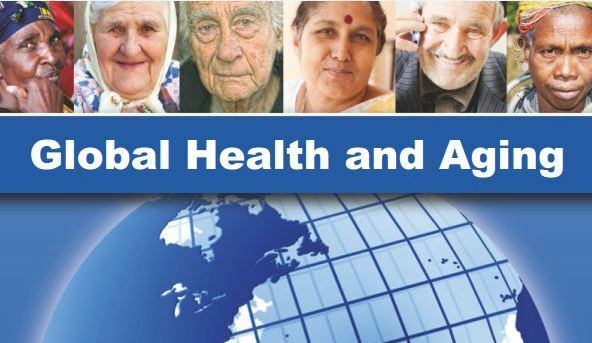 Global efforts are required to understand and existing knowledge about the prevention and treatment of heart disease, stroke, diabetes, and cancer. Managing population aging also requires building needed infrastructure and institutions as soon as possible. The longer we delay, the more costly and less effective the solutions are likely to be. Population aging is a powerful and transforming demographic force. We are only just beginning to comprehend its impacts at the national and global levels. As we prepare for a new demographic reality, we hope this report raises awareness not only about the critical link between global health and aging, but also about the importance of rigorous and coordinated research to close gaps in our knowledge and the need for action based on evidence-based policies. 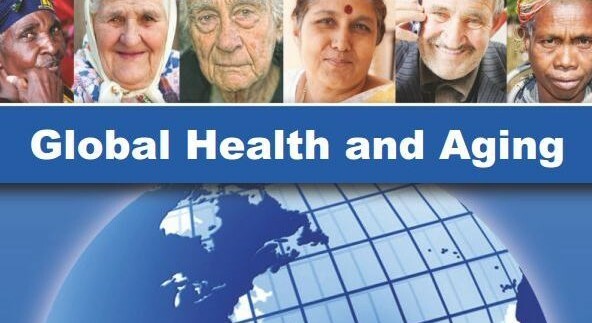 Read the full report by WHO, National Institute on Aging, and National Institutes of Health here.